Your one of the blogs I'm glad I found but I never realised about the wine. Must have a read. 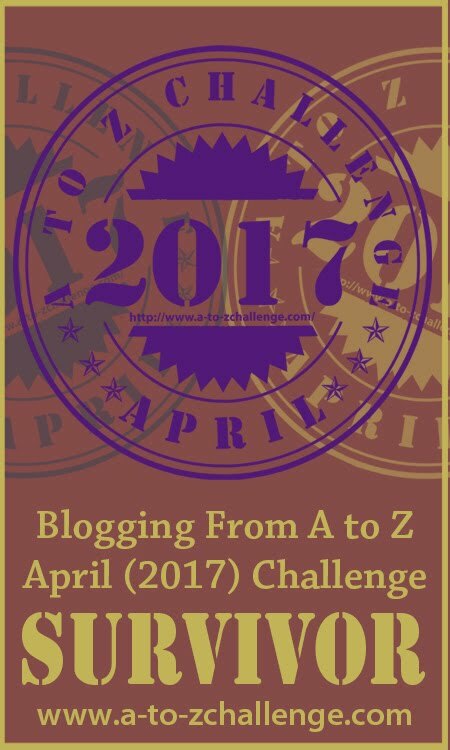 I'd love to read more about your A to Z journey, so I'm popping on over to check out your blog. Good luck with the book! that's awesome! :D Have you seen the lighthouse shaped bottles from Truro Vineyards on Cape Cod? How about those wines from Washington State? Thanks for reading! 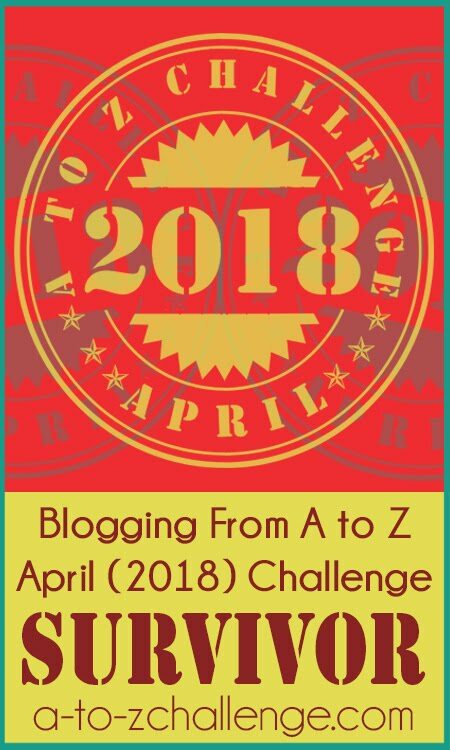 The A-Z was so fabulous because there were so many people participating, which also meant it was frustrating because there were only 24 hours in a day to read all the blogs! Enjoy your day! Thanks for reading! I'm glad to have found your blog, too! Long Live Blogging! Thanks for reading! Although that chuckling you did at my comedy writing? That is not allowed. Ever. No ma'am! :-) Thanks for your well wishes about my wine book. As I'm sure you know, every book is a journey and this one of mine has been a fun ride. Have a great day! Thanks for reading! Thanks too for sharing this information about Truro Vineyards. I did not know about their lighthouse-shaped bottles! In my book I do write about Washington Wines because I too am a fan! Have a wine weekend! Awesome so many Challenge participants produce books from their efforts! Yours is very unique, Alicia. Good luck. So proud of you! We must celebrate by popping open a bottle! Thanks for reading and for your positive words! You ran a GREAT Challenge and I'm so happy and thankful to you and the other master minions who made it happen! THANK YOU, again! 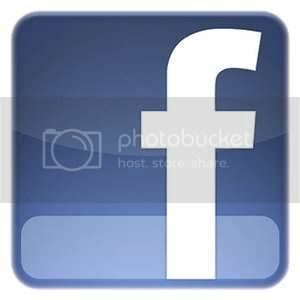 Thanks for reading and your comment! There is no one I'd rather pop open a bottle with than you! And I know we'll do it! Enjoy the weekend! Thanks for reading and for wishes! It was fun to write! Your husband deserves another nickname. Mr. Listener, he definitely follows your train of thought. It's great that you write what you know and enjoy. Thanks for reading and your clever nomenclature input! Yes, he listens, which MAKES him wonderful. Enjoy your day! Great post, made excellent reading. Thanks for reading and I loved your comment! Hope you enjoy the weekend! Hi Alicia .. didn't find you during the A-Z .. but now have - it'll be fun visiting you .. 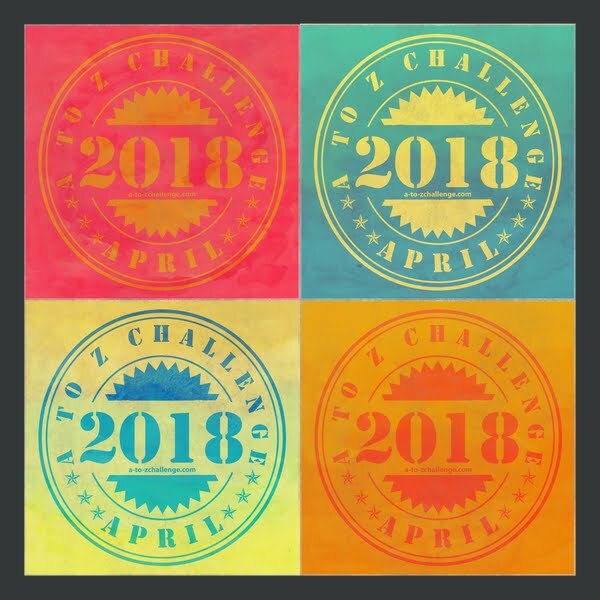 I found an X for a grape vine for my A-Z postings this year .. and I had a Z .. slightly tenuous perhaps, but the Y wasn't ..
Love this write up though - and well done on putting together a book - good luck with its release on a couple of weeks or less! 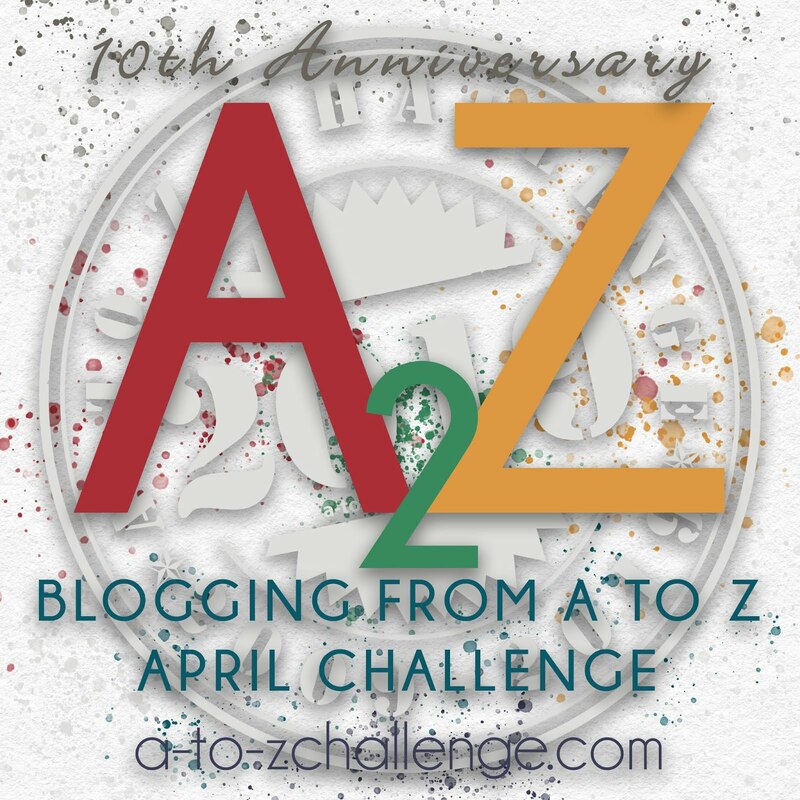 I'm a huge fan of your A-Z wine blog, I can't wait for the book...!!! 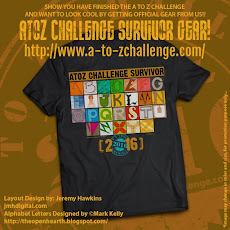 When I first started reading, I thought this was your catch up post for the summary after we did the a-z. I like wine, not sure I agree you have to drink it alone to learn about it. Your book sounds interesting. Lots of luck.